Top Ten Tuesday is a book blog meme hosted by That Artsy Reader Girl! This week’s prompt is Favorite Couples in Books! Actually, last year for the Valentines Day-ish TTT, I did My OTPs, which is basically the same thing! So this year I’m going to do some of my new favorite couples from books I’ve read since then so I’m not repetitive! 1. Kaz and Inej from Six of Crows | This is one of the best series ever and one of the best couples ever! And I love them separately too and I just love them all around ahh! 2. Simon and Blue from Simon Vs. 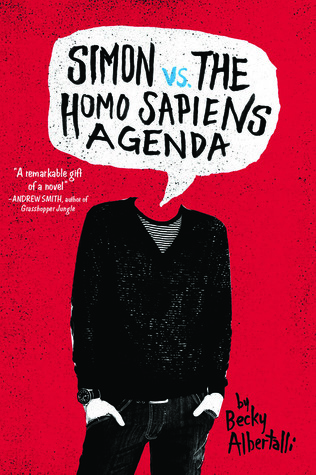 The Homo Sapiens Agenda | Simon is the most pure perfect boy ever and I love Blue as well and they are too cute! 3. Feyre and Rhysand from the ACOTAR trilogy |I mean, who doesn’t swoon over Rhys?? 6. Jude and Cardan from The Cruel Prince | These two are so amazing and perfect omg I didn’t like them that much in Cruel Prince but after reading Wicked King I have no words perfection. 7. Charlie and Alyssa from Queen of Geek | Ahh these two are too cute I love them! 8. 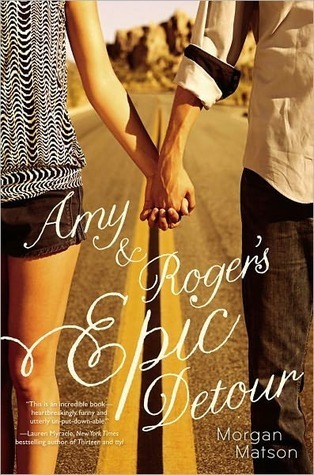 Amy and Roger from Amy & Roger’s Epic Detour | This is such an amazing fun summery road trip book with the perfect otp in it!! 9. 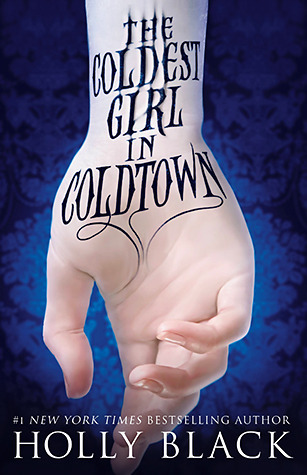 Tana and Gavriel from The Coldest Girl in Coldtown | Holly Black’s older books are so underrated because ahh I love this ship so much it’s vampires done right. 10. 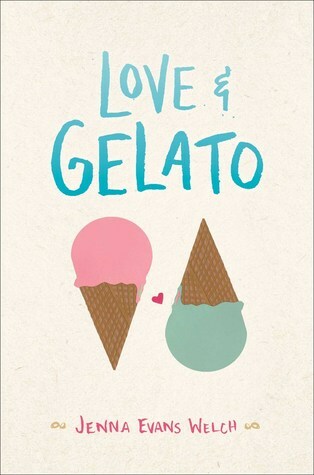 Lina and Ren from Love and Gelato | Because who doesn’t love a ship whose experiences are full of food?? Great list! I can’t believe I left off Jude and Cardan (ah!) and omg you added Charlie and Alyssa – so much yes! They were so cute! Love love your list! Feysand and KazNej definitely 💕 Amy and Roger’s epic detour has been in my TBR for so long I think it’s time to read it..
Cath and Levi are goals and I love them!!! Simon and Blue ❤ Absolutely adore that couple. Cath and Levi are the best! And yes to Lina and Ren as well- great one! Simon and Blue were on the fence of being put on the list, but that’s such a common couple. Yes, Feyre and Rhysand as well, but they just couldn’t be left out. I honestly don’t see Kaz & Inej working and I can’t say that about Jude and Cardan yet since I haven’t read The Wicked King. *Nods head* lots of love for Feyre and Rhys. 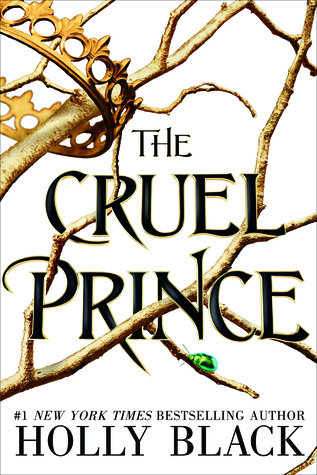 I really need to read Fangirl and The Cruel Prince. I also forced myself to choose different couples this time around, so I actually ended up finding this post really difficult as there aren’t many books I’ve read in the last year which have had ships I’ve gotten super invested in. However, I totally should have thought of Cath and Levi! 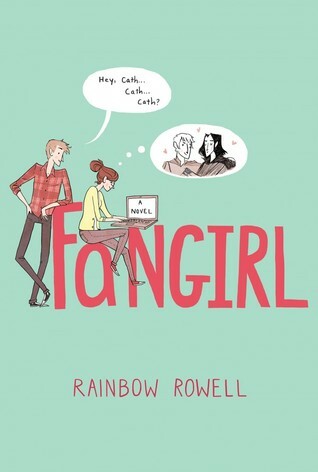 I read Fangirl so long ago, but I absolutely loved their romance. Lovely list Kay! I don’t know any of these couples, but I love Anne and Gilbert from Anne of the Green Gables, and Jo and Laurie from Little Women. 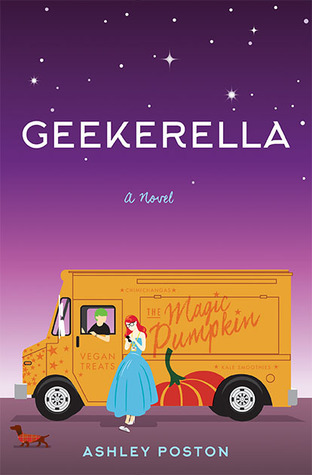 You put Geekarella on my tbr! Kaz and Inej have been on so many lists this week! Ah, I love your choices! Six of Crows is getting a lot of love today. 🙂 But finally – a book I’ve read! I loooooved Geekerella so much, Elle and Darian were perfect. Kaz and Inej is a ship I would happily go down with. 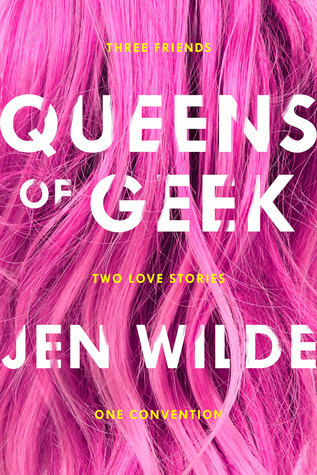 I’m so looking forward to Queens of Geek seeing it on your list this week. Great list! Ah I love this list so so much!! ❤️ Kaz and Inej will have my heart forever, and I adore the Geekerella romance! Two of my absolute faves are in this list! I just love Cath and Levi and Feyre and Rhysand SO MUCH!! I think the only ship missing from this list for me was Stella and Michael from The Kiss Quotient because the two of them are 😍! I forgot about Geekerella! Loved that couple! 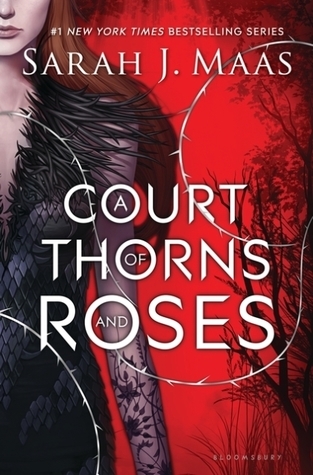 I really need to read Six of Crows – Kaz and Inej are on so many of these lists. 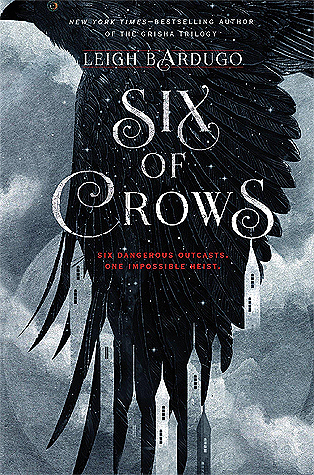 I’ve seen Six of Crows on so many lists! I really must get to it! Kaz and Inej own my heart, both separately and together. Great list! And I absolutely adored Geekerella! A thousand times yes to Simon & Blue!! I forgot to put Cath & Levi on my list… I love them! And I considered Amy & Roger as well.